Eaze, the leading cannabis technology company, today announced its expansion into the City of Los Angeles, the world's largest legal municipal market. Residents 21 and older can now use the Eaze platform, available through www.eaze.com, to purchase cannabis via on-demand delivery from local licensed dispensaries, The Clinik and Perennial Holistic Wellness Center. Los Angeles joins San Francisco, San Diego, Oakland and San Jose in making safe, legal delivery available to residents. "We're excited to work with our new partner The Clinik, as well as Perennial Holistic Wellness Center to bring Angelenos safe, legal access to cannabis," said Jim Patterson, CEO of Eaze. "Eaze wouldn't exist without our industry partners, who we work with at every step to ensure they remain compliant and licensed. Together, we can build a compliant, sustainable cannabis future." "As a pre ICO collective, we've always been dedicated to operating in compliance with the city of Los Angeles. Thanks to the efforts of Los Angeles' regulators and policy makers, consumers can now have safe, legal access to cannabis delivered to them," said Joby Alloway, one of the founders of The Clinik. "We're thrilled to be utilizing the Eaze platform to enable a large-scale delivery operation which helps lay the groundwork for a sustainable industry here in Southern California." Adult use of cannabis became legal in California on January 1, 2018. However, many municipalities had long-standing local regulations banning legal delivery. Under the city's previous delivery ban, Los Angeles struggled with hundreds of unlicensed delivery services. After a voter passed ordinance, new local regulations allow for strictly regulated cannabis delivery services, to protect consumers and combat illegal services. 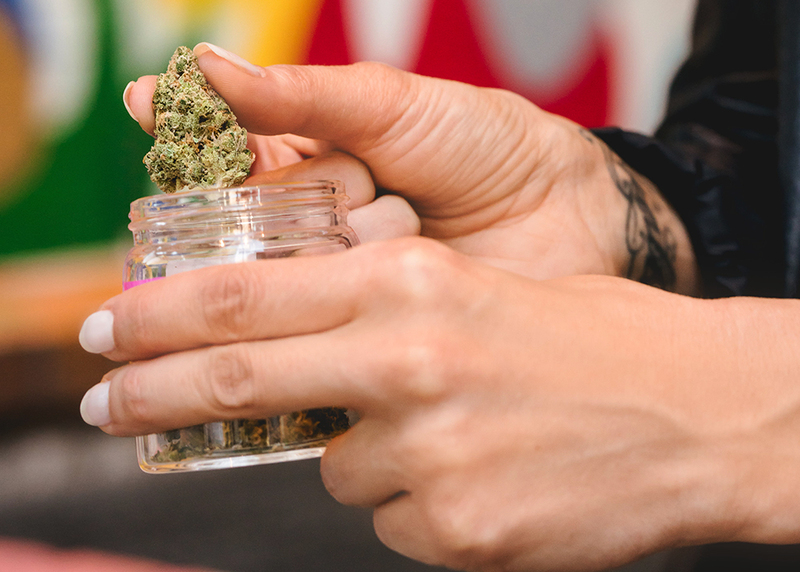 The expansion comes on the heels of the latest Eaze Insights report, which looks at consumer attitudes post-adult use legalization in California. The survey found the majority of adults (52%) are more open about their cannabis consumption in light of legalization. In fact, the survey found 37% of Baby Boomers are celebrating Marijuana Week for the first time this year. 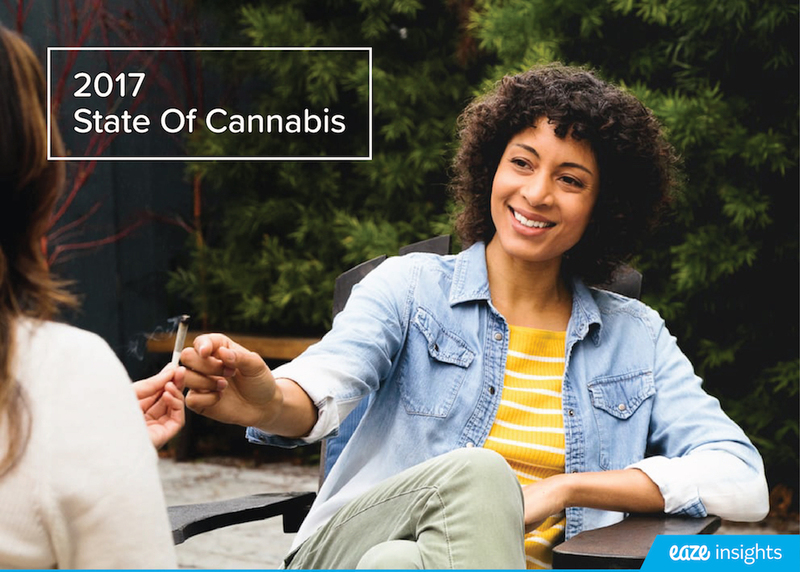 These findings are consistent with the 2017 State of Cannabis Report, which found Baby Boomers to be the fastest growing consumer segment on the Eaze platform. The recent survey also found 95% of respondents have a friend or family member who benefit from medical cannabis. Nearly all these respondents (96%) report a greater openness about their own consumption, indicating that close relationships with medical cannabis patients can influence personal attitudes. As part of Eaze's expansion in Los Angeles, and in celebration of the end of cannabis prohibition, the company is partnering with the Venice Chamber of Commerce to place cannabis leaves on the iconic Venice sign in during Marijuana Week. To become verified and then order through Eaze.com customers will need a valid ID showing that you are over 21 years of age for recreational cannabis orders and delivery. Orders can be placed between 9AM and 9:30PM PT. Eaze is on a mission to improve lives by helping people understand the benefits of cannabis and by providing them with safe, convenient access to cannabis products. Founded in 2014, the company's technology enables superior customer choice and convenience by connecting licensed product brands, distributors and cannabis retailers to customers on demand. With more than 350,000 users in California, Eaze has unprecedented access to big data regarding cannabis market trends and consumer preferences, which it shares with industry and media partners through its Eaze Insights Program. Learn more at www.eaze.com.